Here’s some exciting news for Babyologists! Famous for their 100 per cent organic cotton creations and timeless fashion for babies and toddlers, Purebaby has now branched out into the big kids clothing realm. Purebaby Kids is the new three to seven-year-old range for boys and girls. 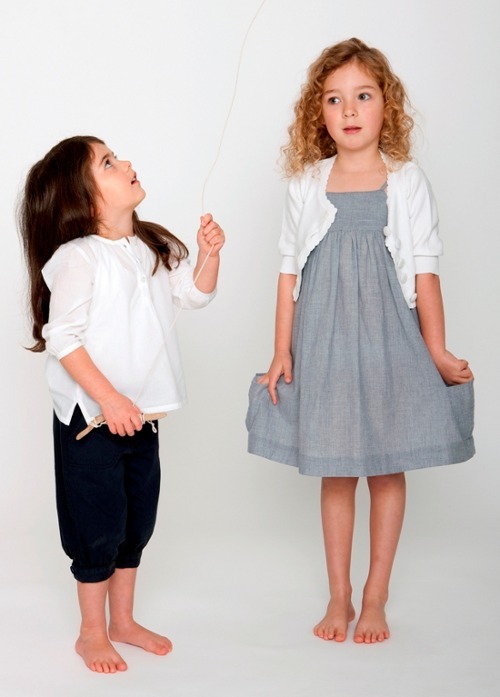 Continuing from what has made them such a popular label, the kids range is full to the brim of Purebaby signature colours (neutrals mixed cleverly with bolds) and style (beautiful simplicity and versatility). The girls’ range features singlets, tees and tops combined with cute cardigans, gorgeous dresses and skirts and some must-have three-quarter length pants. In the boys’ range you’ll discover preppy polos, cargos, button shirts and wear-everywhere shorts. 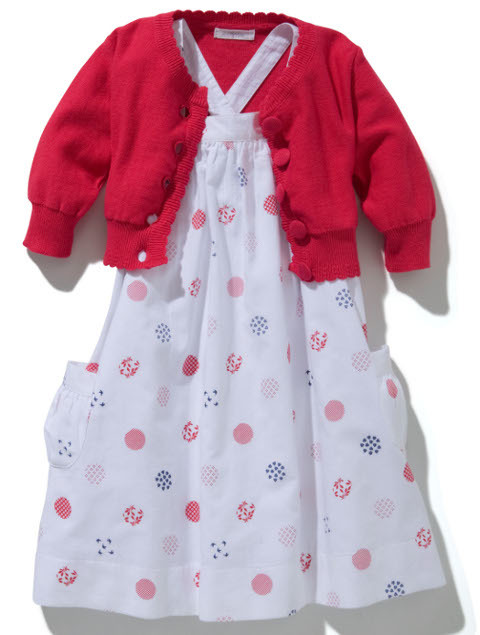 The prints scream Purebaby with stripes, reds, whites, navy and greys predominant – perfectly sublime closet essentials. To purchase for your big girl or boy, head to the Purebaby online store. Prices range from $29.95 to $59.95, plus postage.